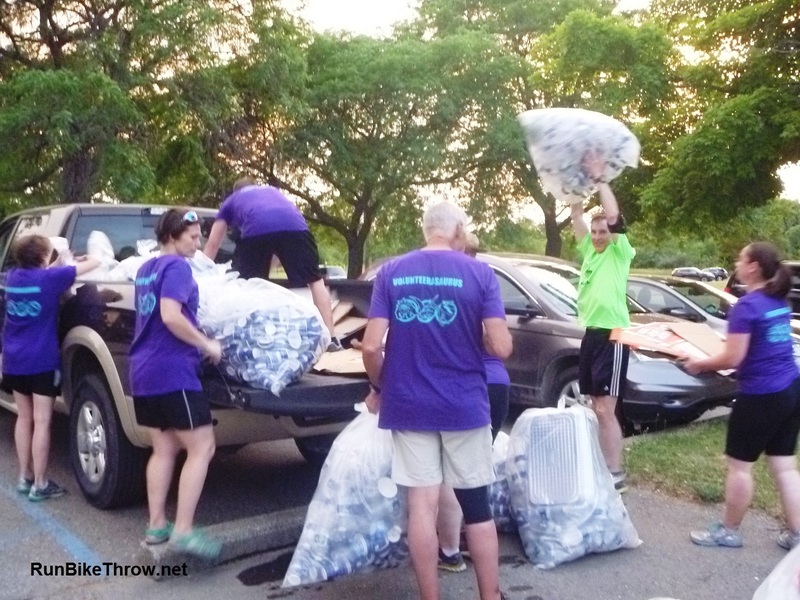 ← Pre-Ann Arbor Marathon Cleanup Plog! This entry was posted in Running & Cycling, Running and Cycling and tagged citizenship, cold, March, motivation, Running. Bookmark the permalink.